I could not have believed how wide was the difference between savage and civilised man… Viewing such men, one can hardly make oneself believe that they are fellow-creatures, and inhabitants of the same world. It is a common subject of conjecture what pleasure in life some of the lower animals can enjoy: how much more reasonably the same question may be asked of these barbarians! Many of the Fuegians on the Eastern Islands were fine and some of them even handsome fellows. 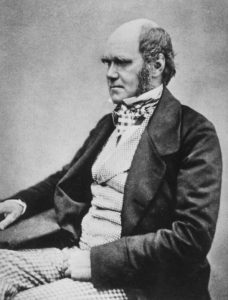 This I know to be rather different to what Mr. Darwin says of them: but I can only speak as I found, and thus mention what I myself saw. Snow knew that all people are descended from Adam. A biblical viewpoint is anathema to racism. Prayer: We praise You, Lord, for all the people that You have placed on this Earth. We know that we are all descended from the one Adam, and therefore all need the one Savior, Jesus Christ – the Last Adam. Amen. 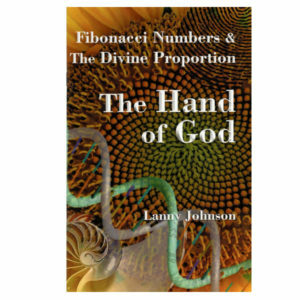 Ref: Grigg, R. Darwin and the Fuegians, Creation 32(2):42–45 April 2010. 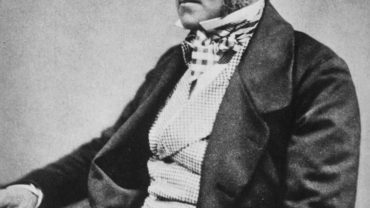 Image: Darwin in 1854, Public Domain.